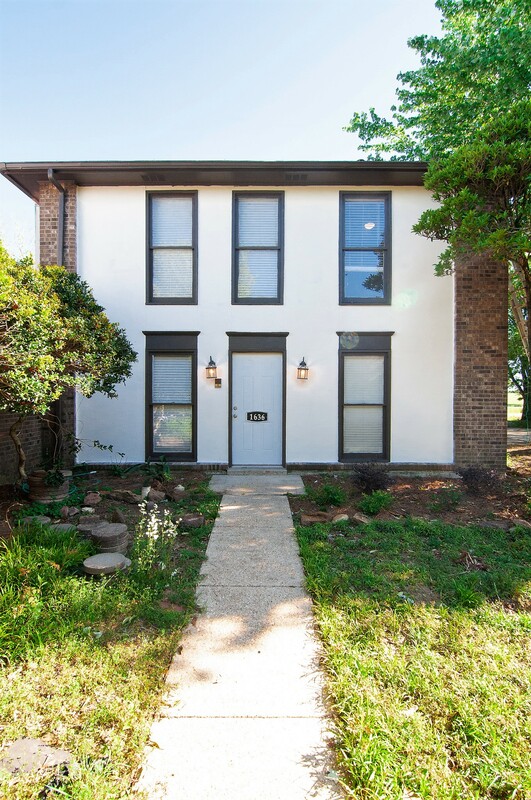 Welcome to this beautiful 3 bedroom 2 bath home at 4124 Fitzpatrick Blvd! As soon as you walk in you see the spacious living area with a large picture window that provides natural light and that leads to to the eat-in kitchen! 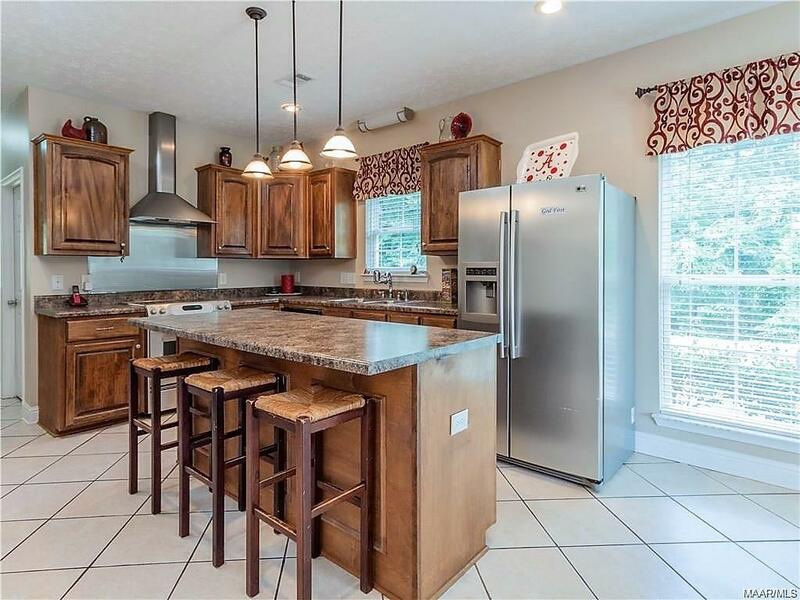 This kitchen has tile flooring, stainless steel appliances and let's not forget this gorgeous chandelier! All of the bedrooms have plenty of space and a nice sized closet. The bathrooms have marbled countertops and bright lights above the mirror! 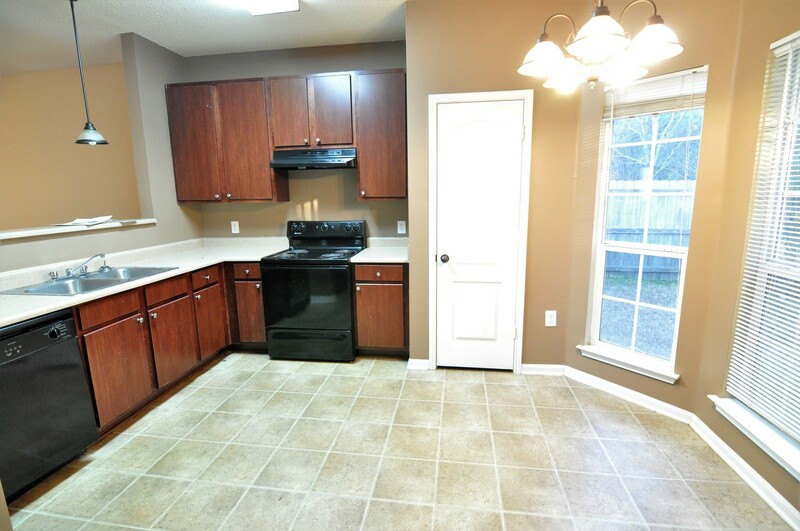 This home is convenient to shopping centers and not too far from schools! Zoned for Fitzpatrick Elementary, McKee Middle, and Jefferson Davis High School. 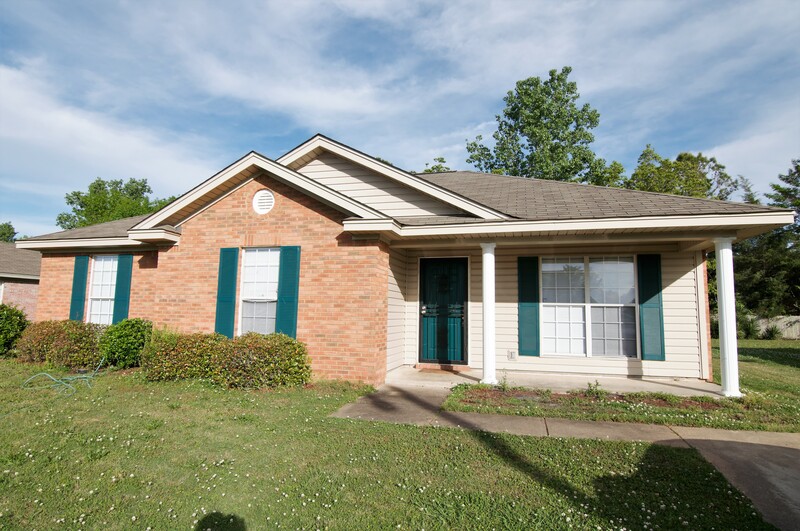 You don't want to miss out on this beautiful home, call us today at (334) 431-3561 to schedule your showing! Gorgeous 2 bedroom/1.5 bath townhome at 24 Pine Meadow Circle! This living room is very open and has neutral colors throughout this home. The kitchen features a beautiful chandelier and enough windows to ensure natural lighting! The half bath is located downstairs, making it more convenient to guests. Upstairs are both of the bedrooms which are nicely sized as well as the closets! This home has plenty of space, as well as a one car garage that could be used for extra storage if needed. 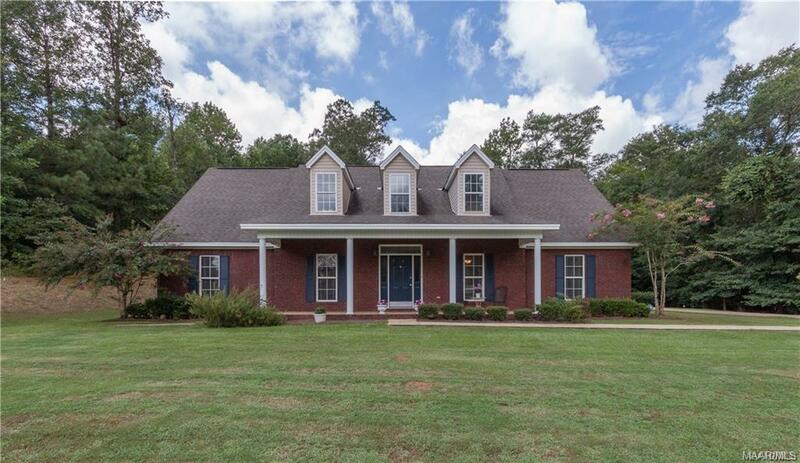 This home will not last long, so call 334-431-3561 to schedule a showing!